 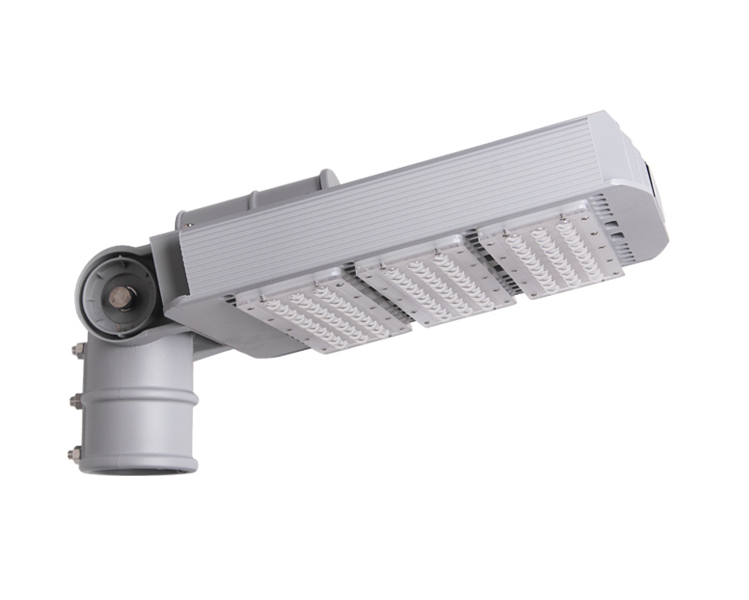 ● Radar sensor or infrared sensor. 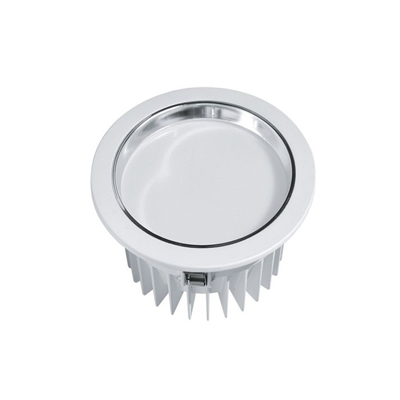 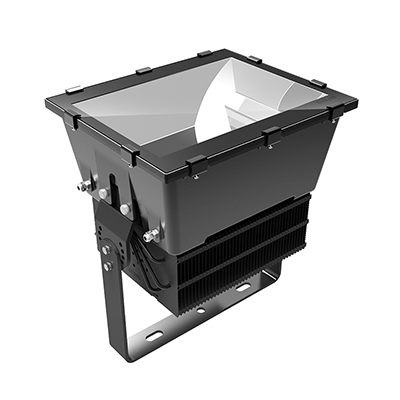 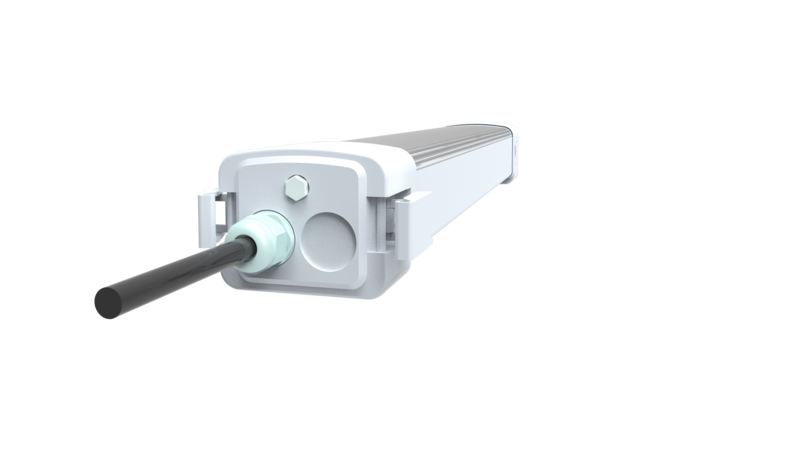 ● 100lm/w,6063 aluminum heatsink,Epistar 2835 chip,long lifespan. 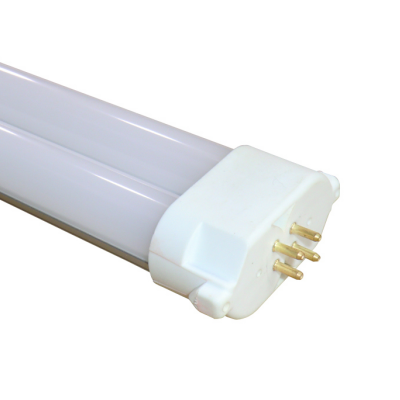 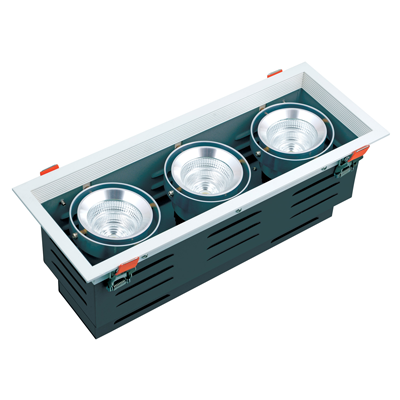 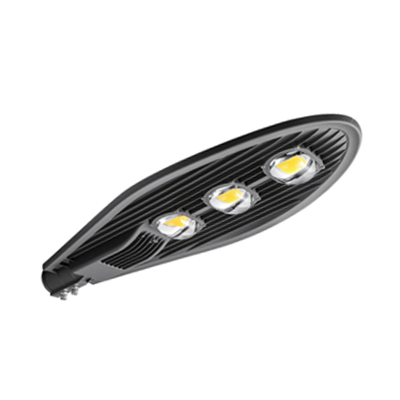 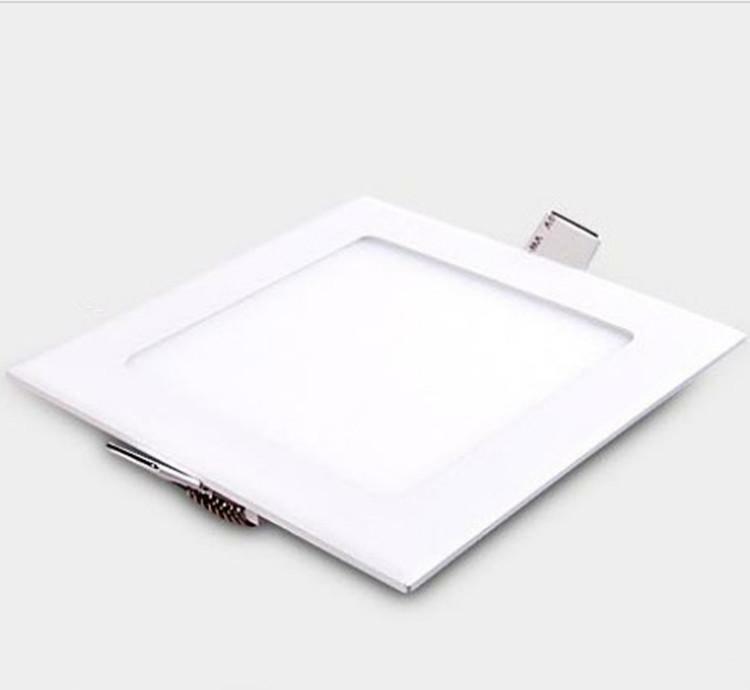 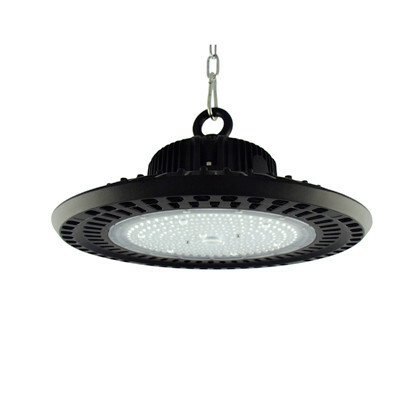 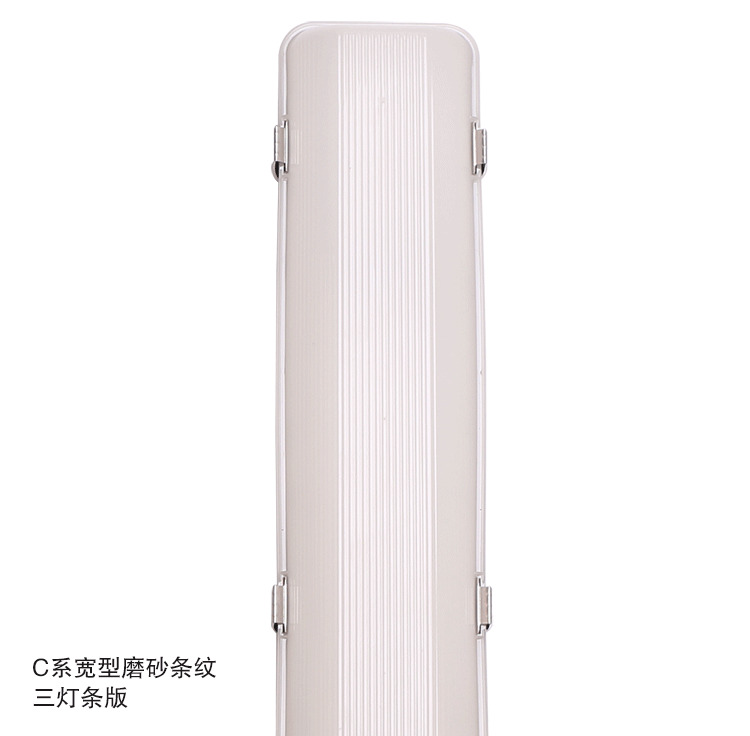 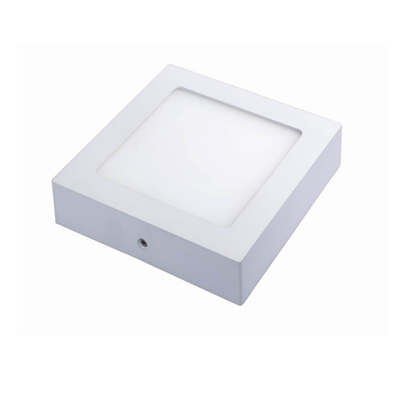 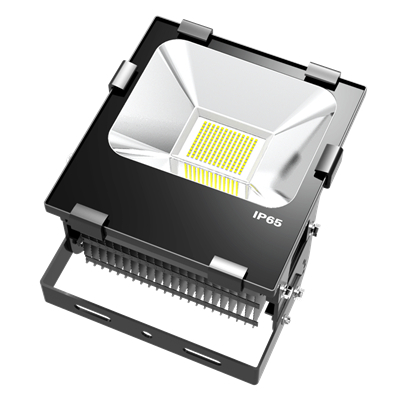 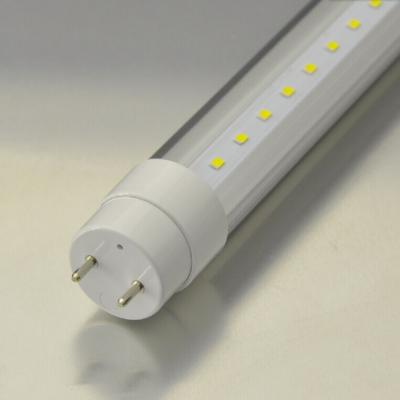 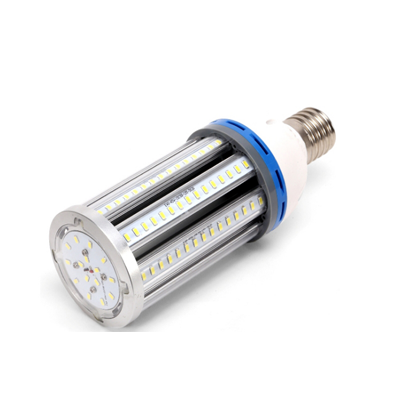 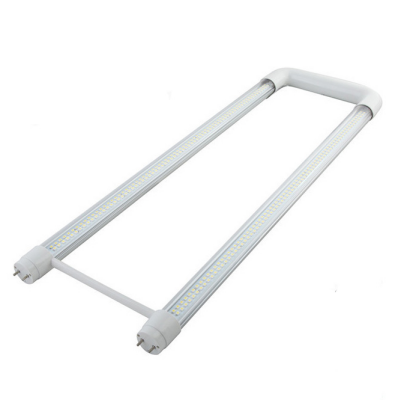 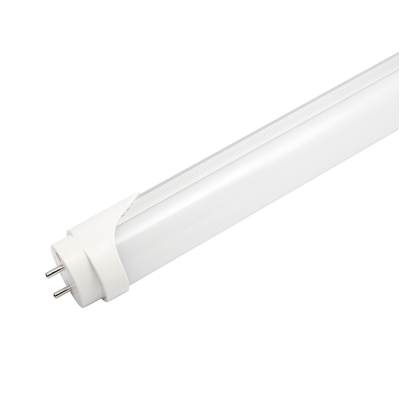 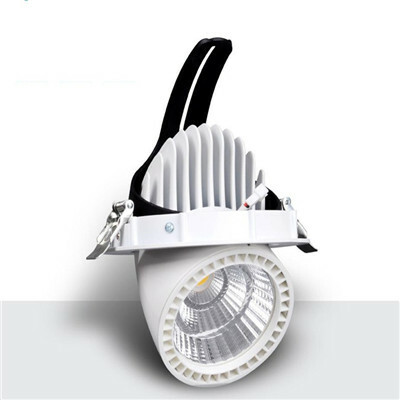 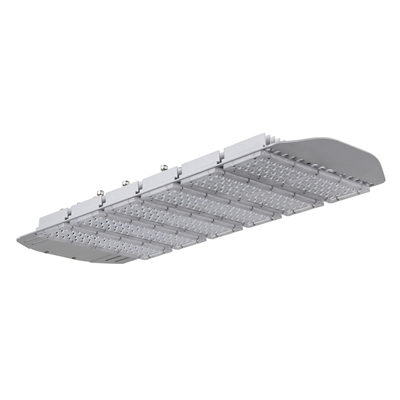 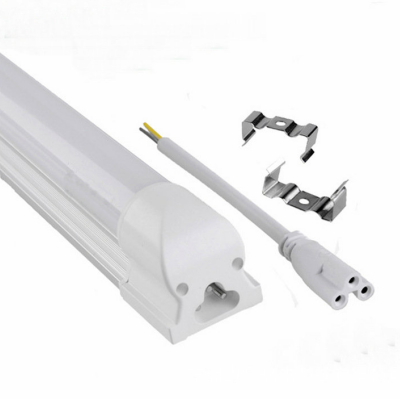 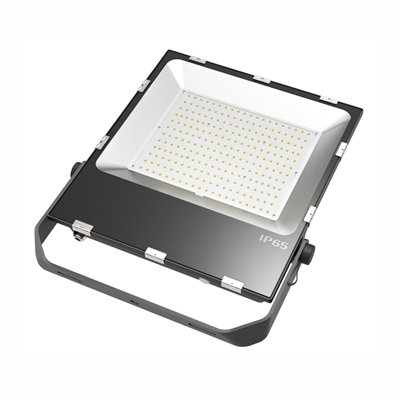 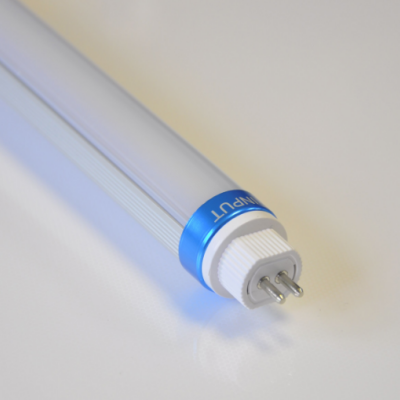 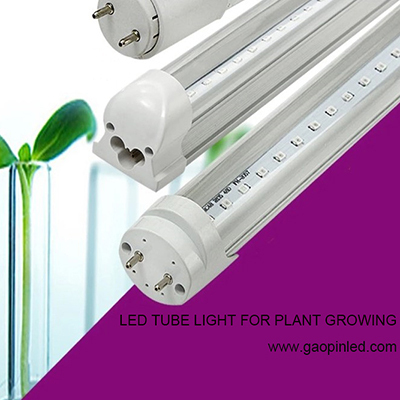 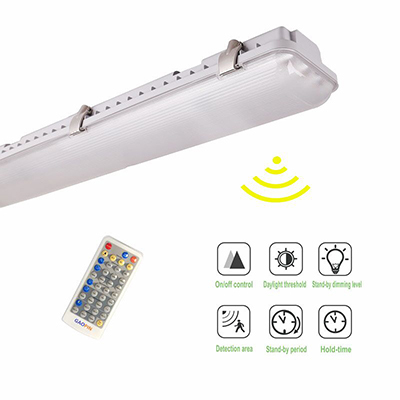 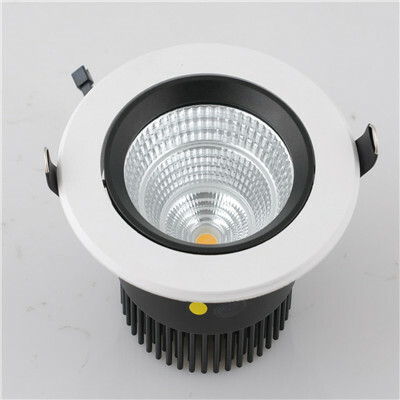 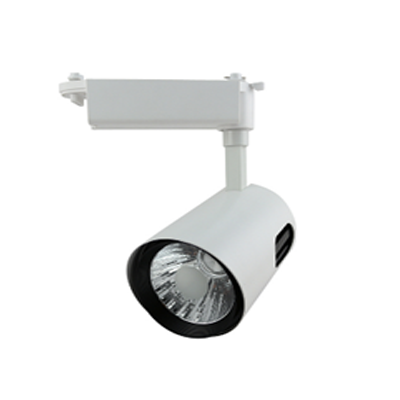 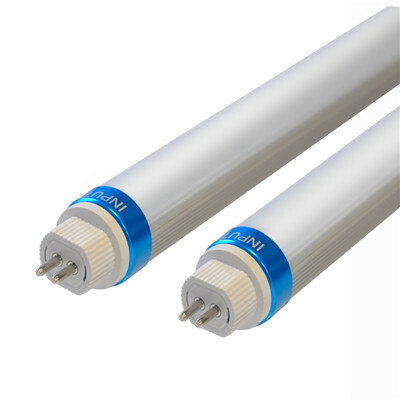 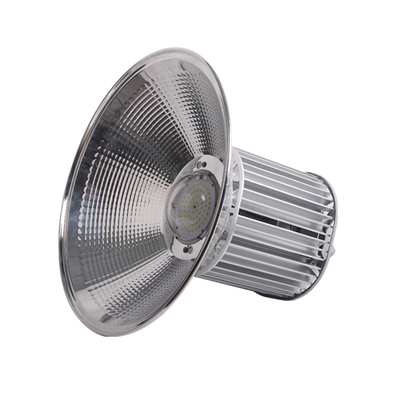 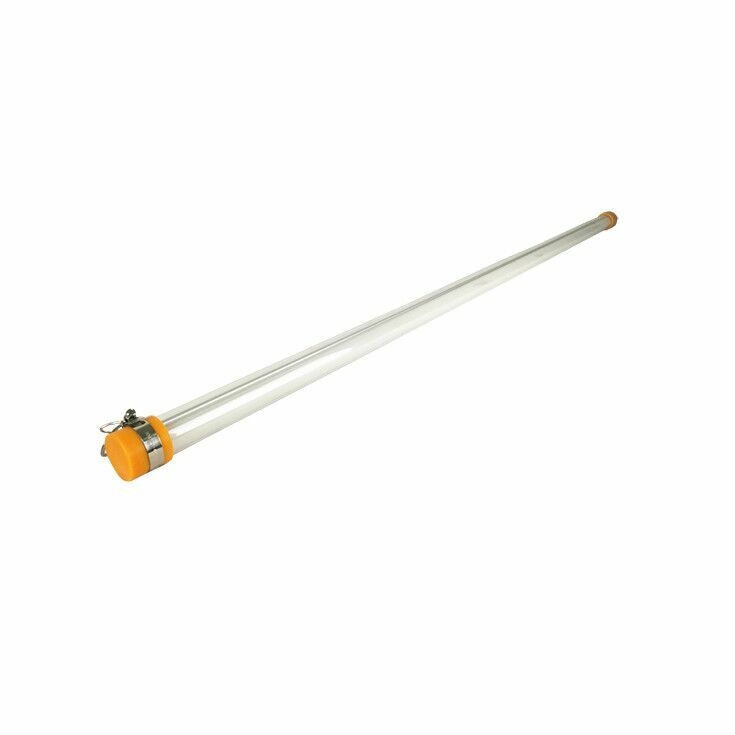 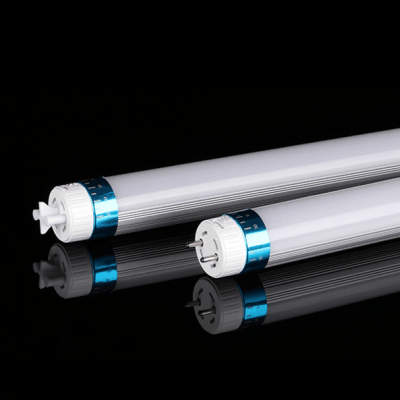 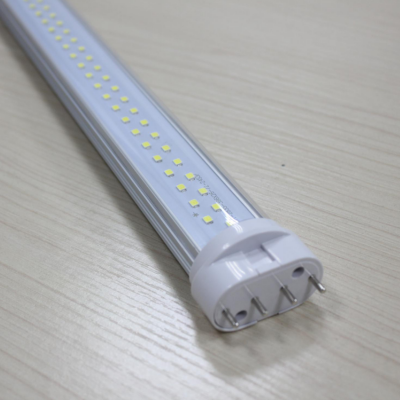 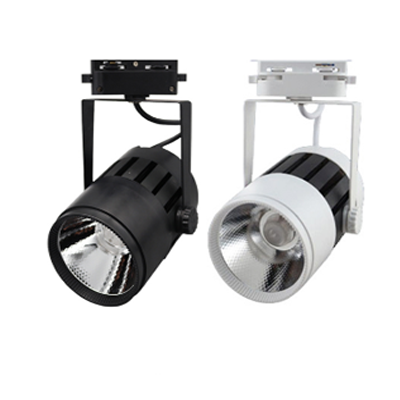 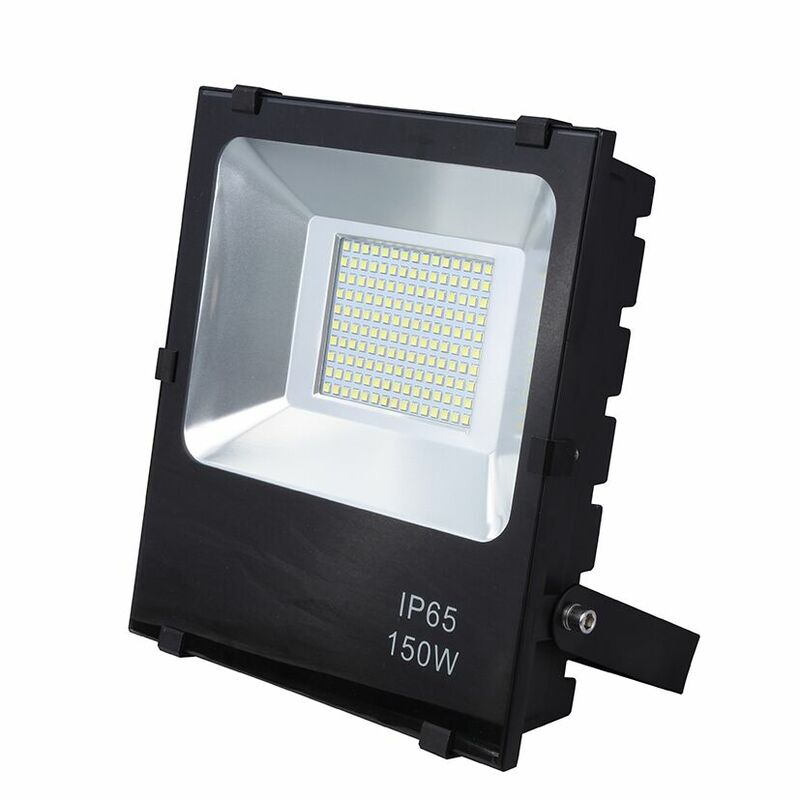 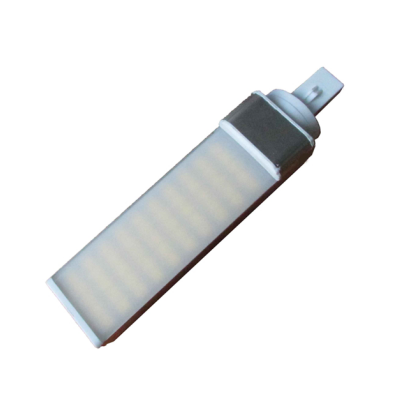 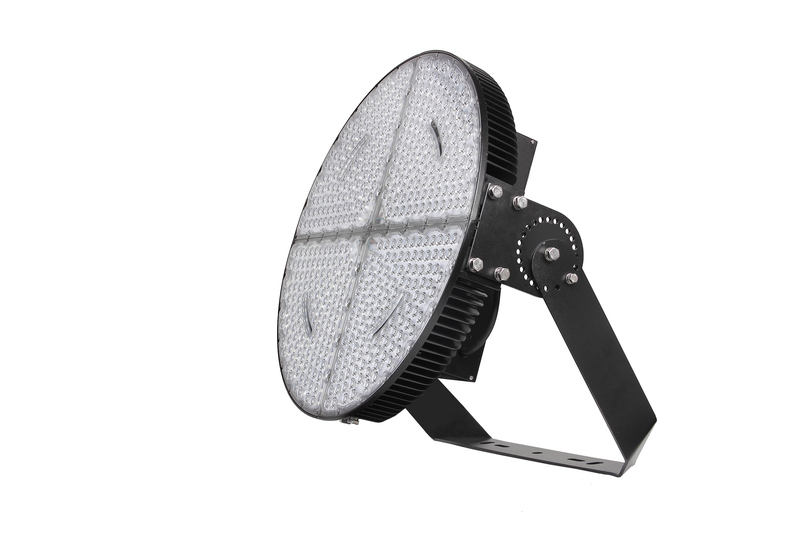 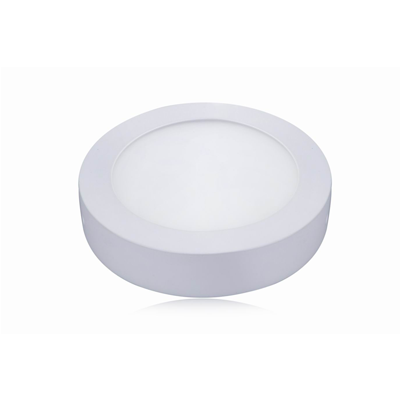 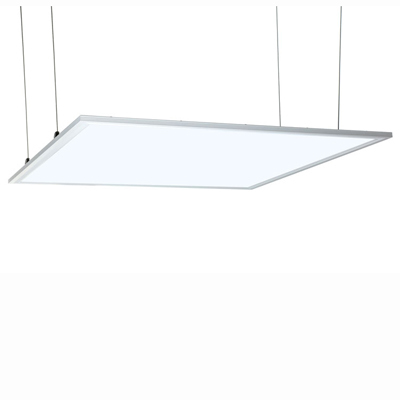 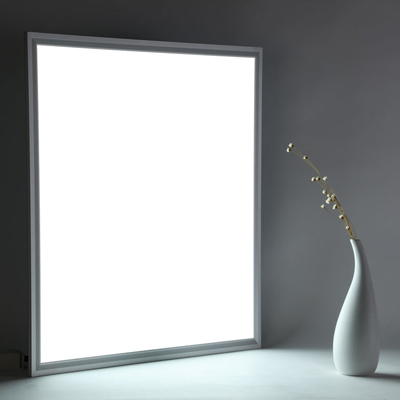 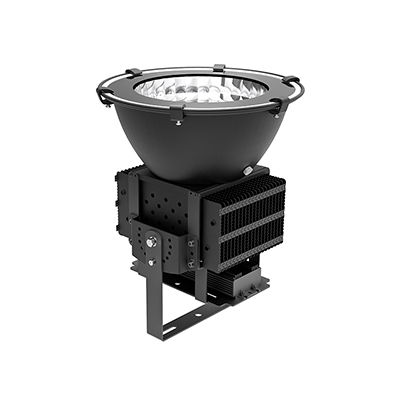 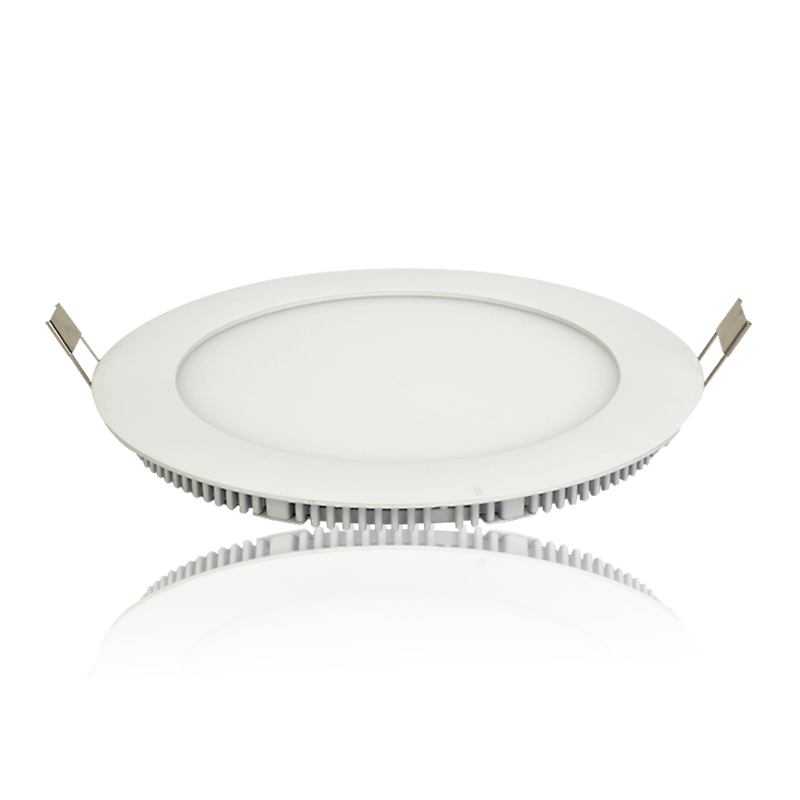 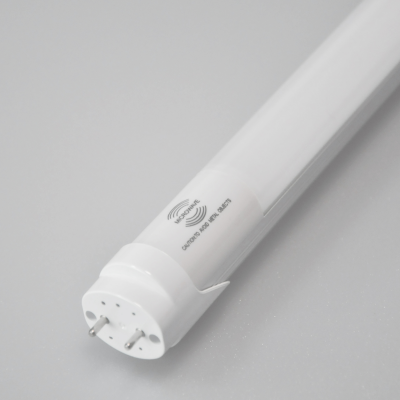 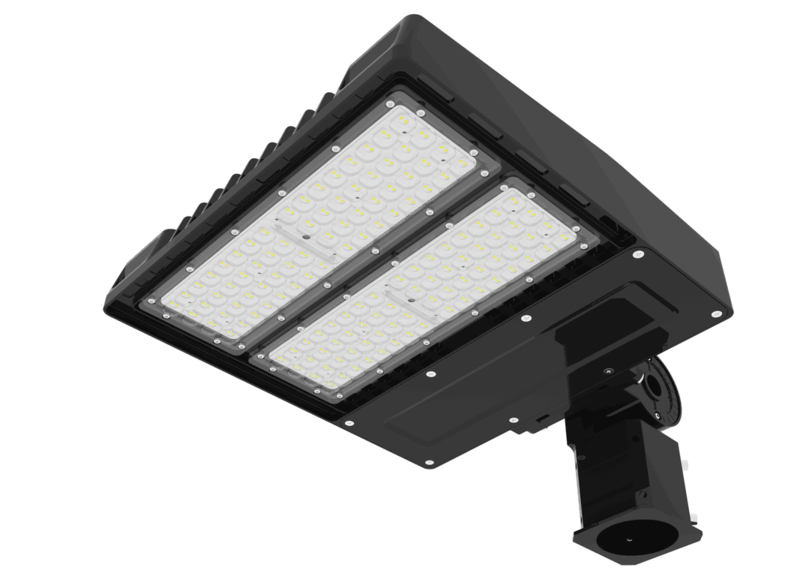 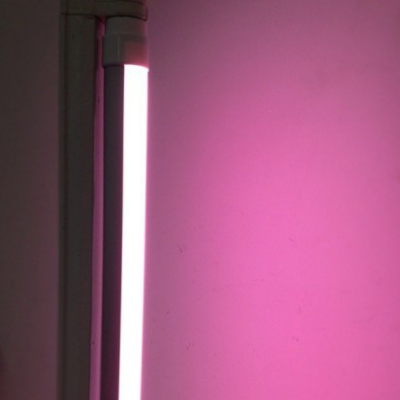 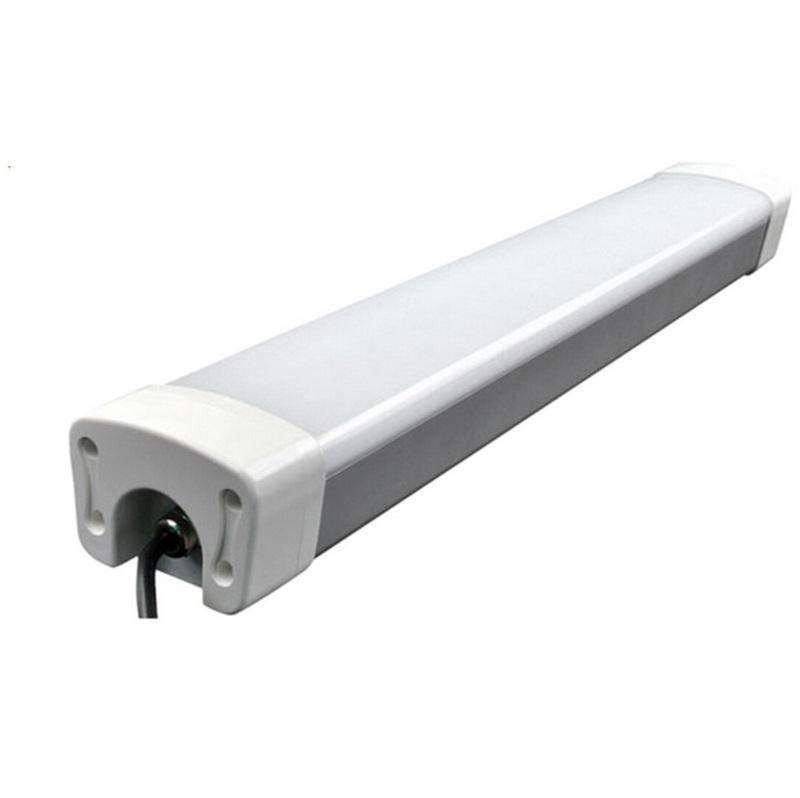 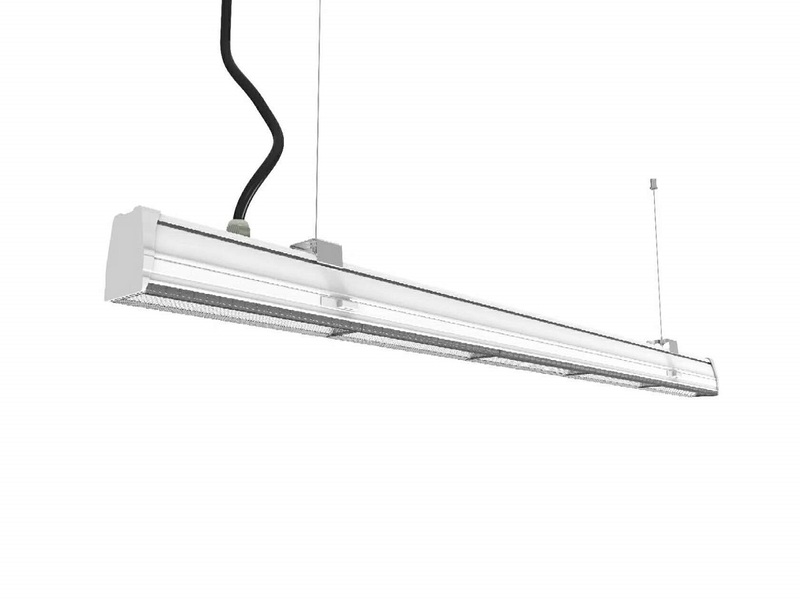 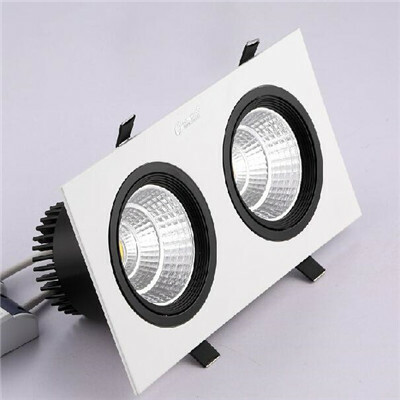 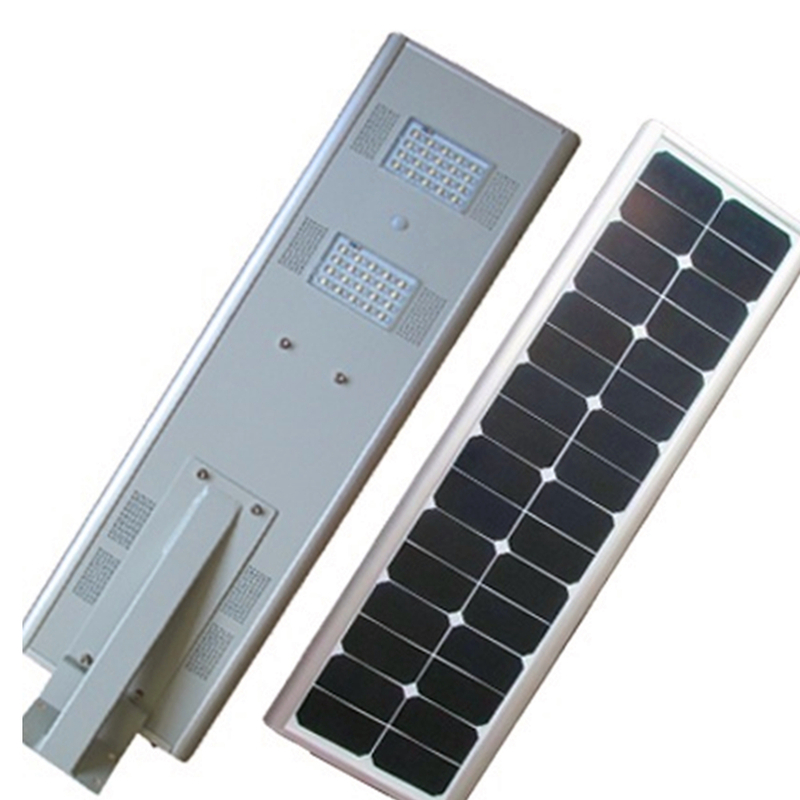 ● 2G11 Base,100lm/w,pretty and elegant appearance.